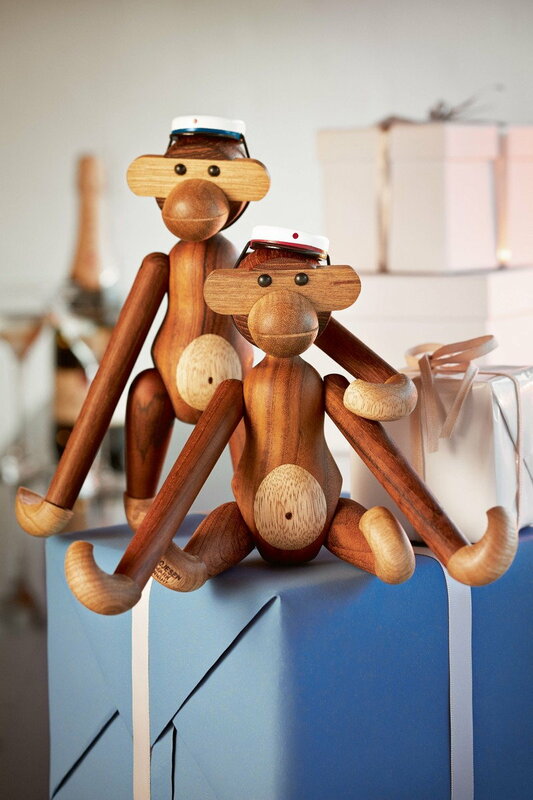 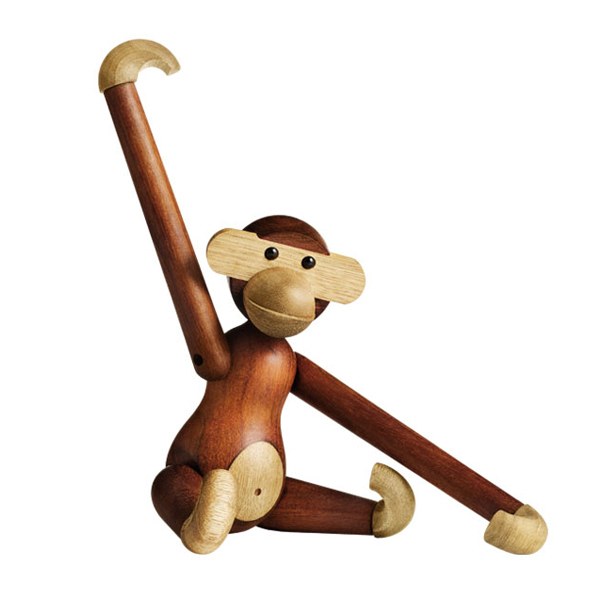 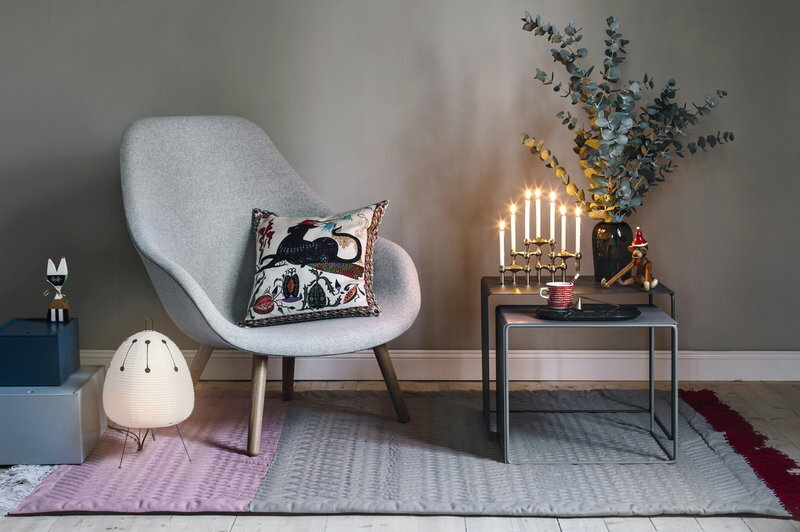 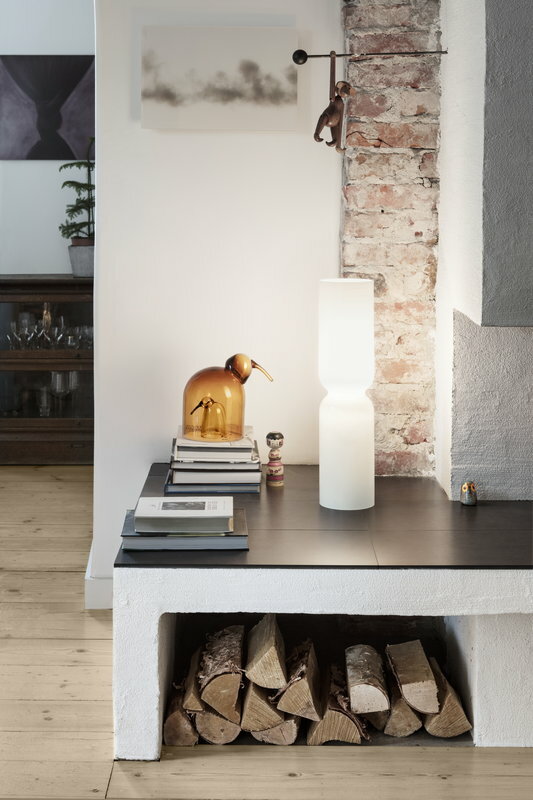 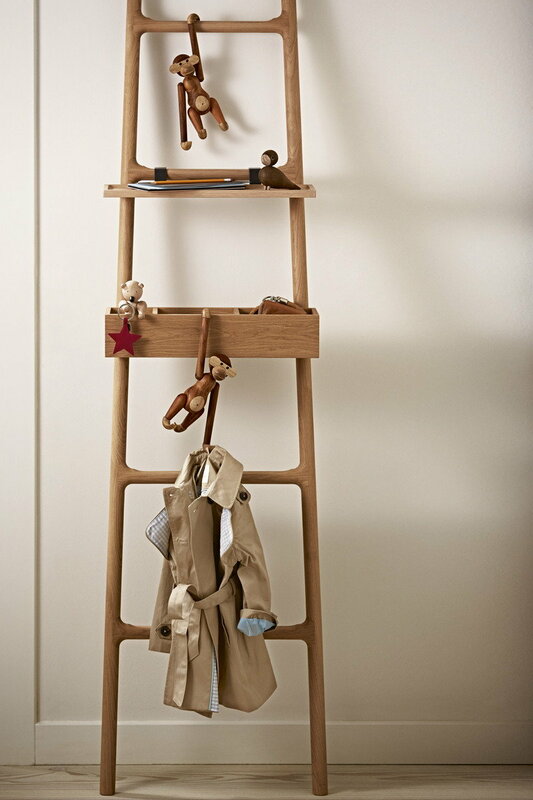 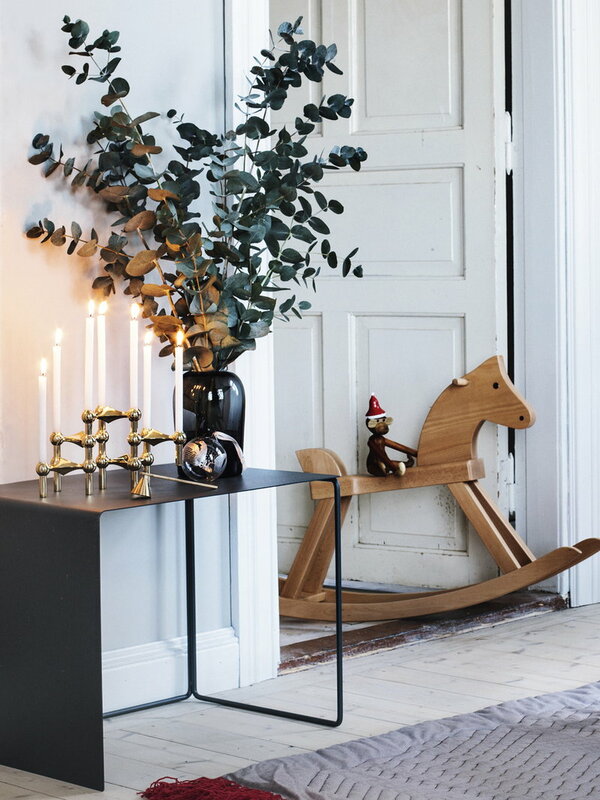 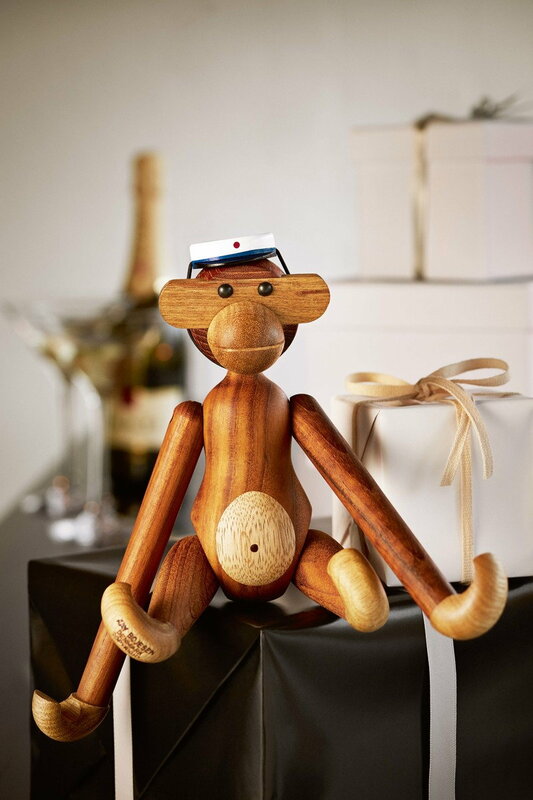 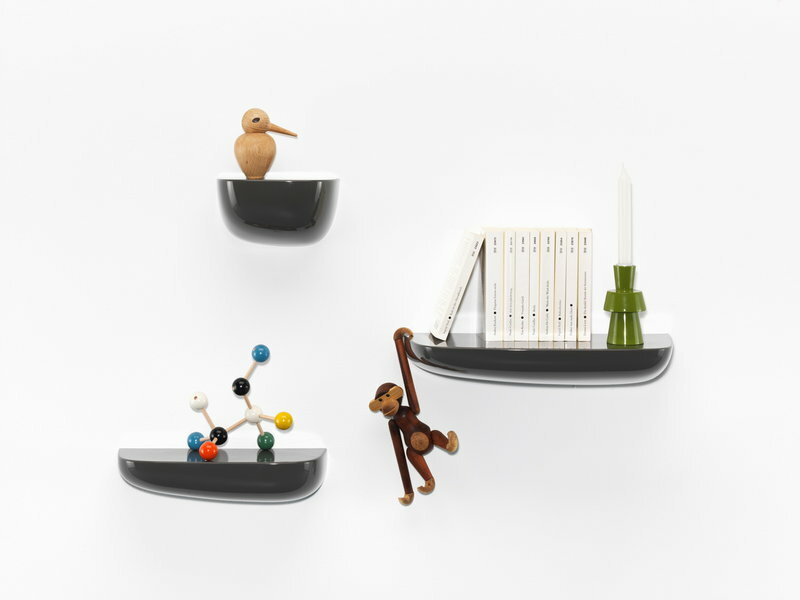 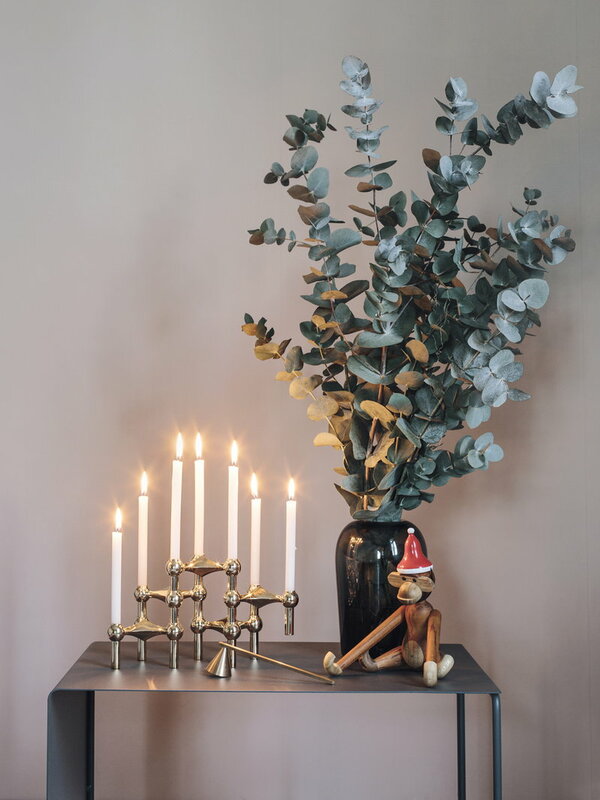 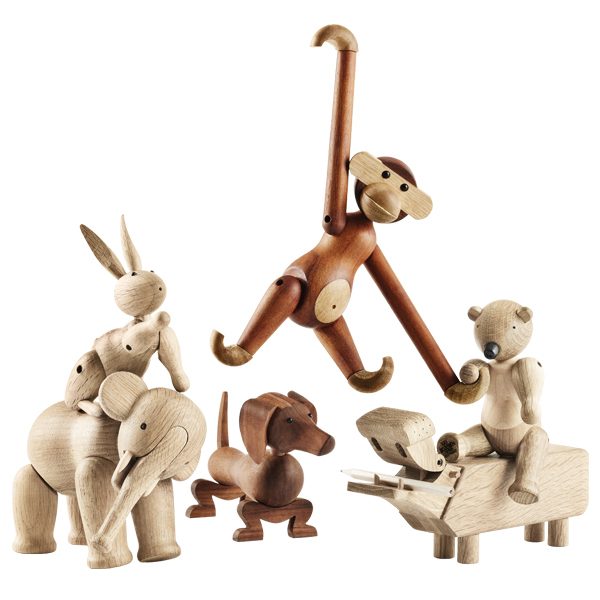 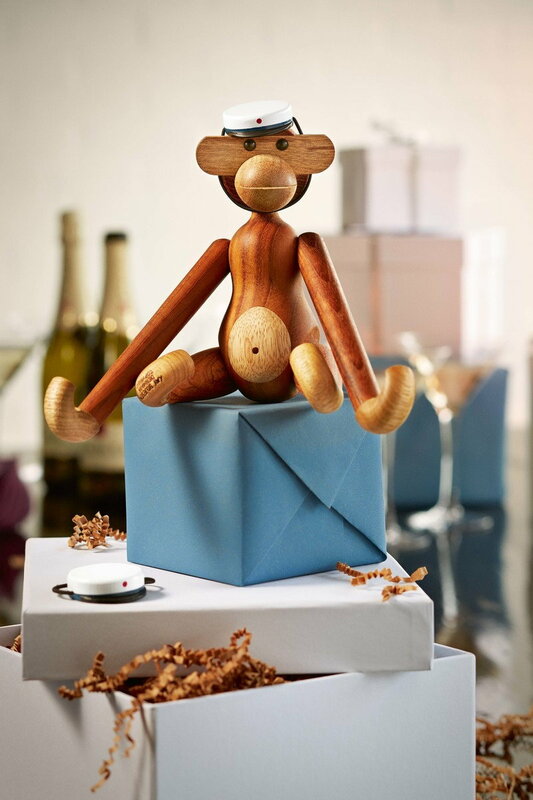 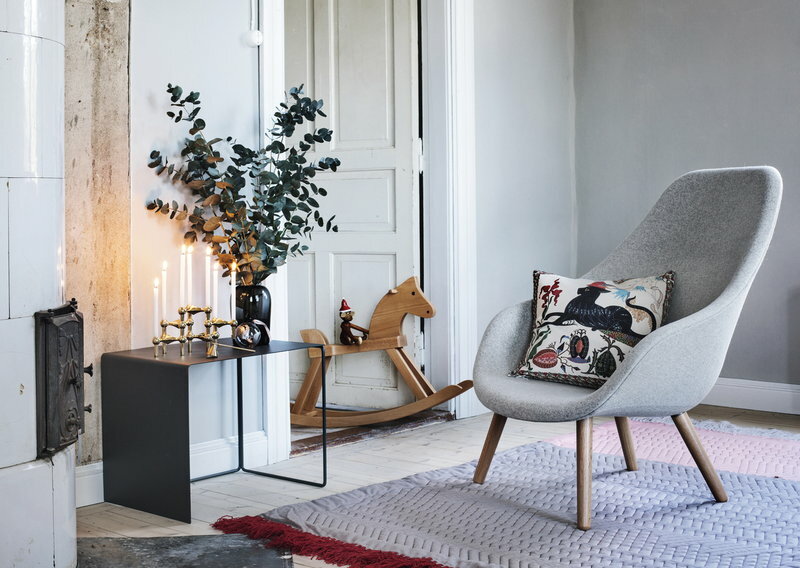 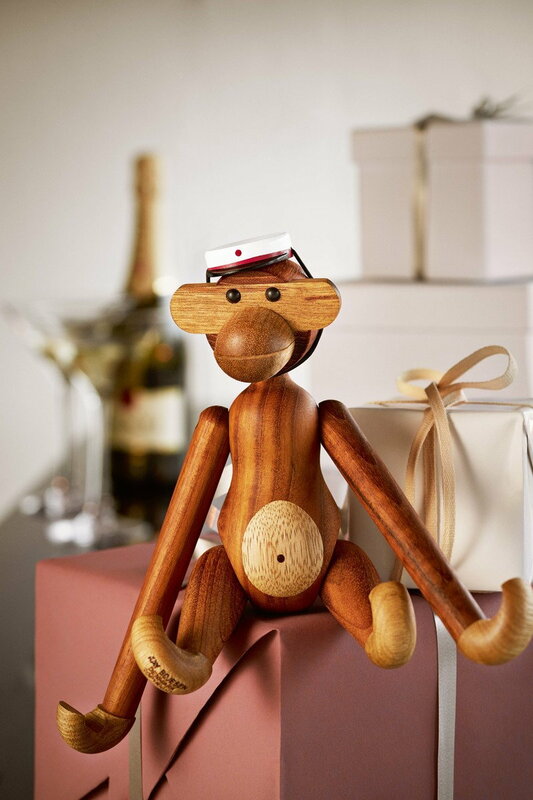 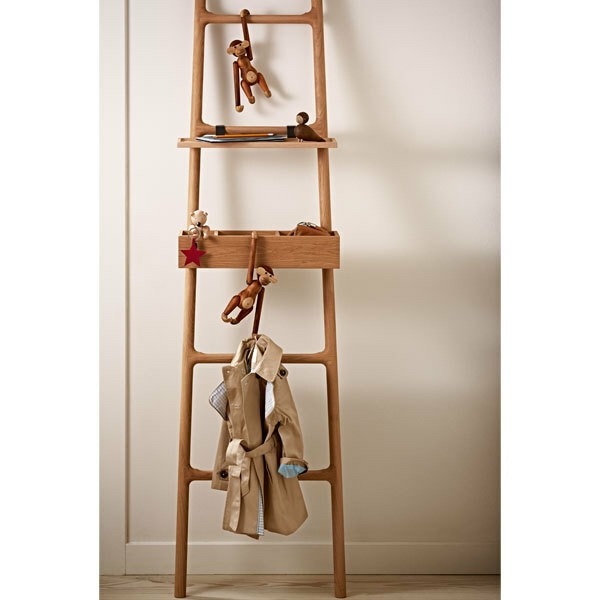 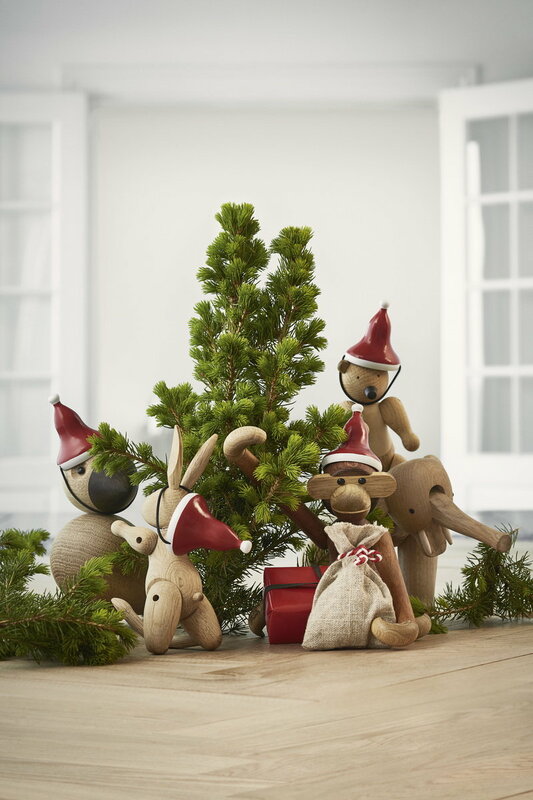 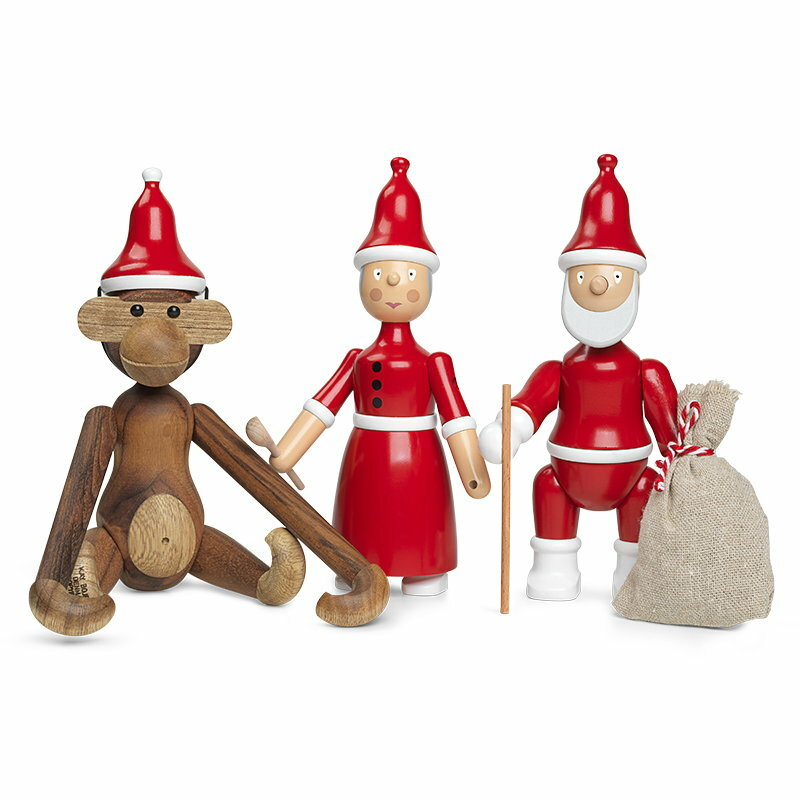 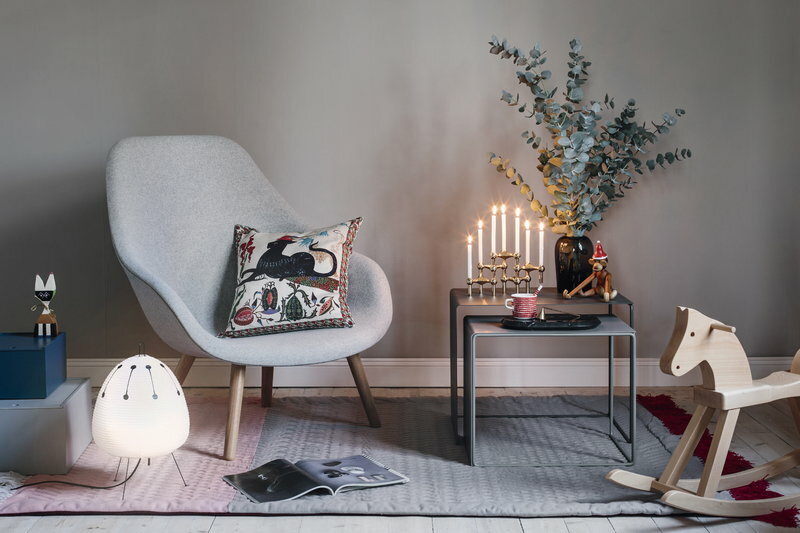 The Wooden Monkey, designed by Kay Bojesen, is a beloved classic of Scandinavian design. 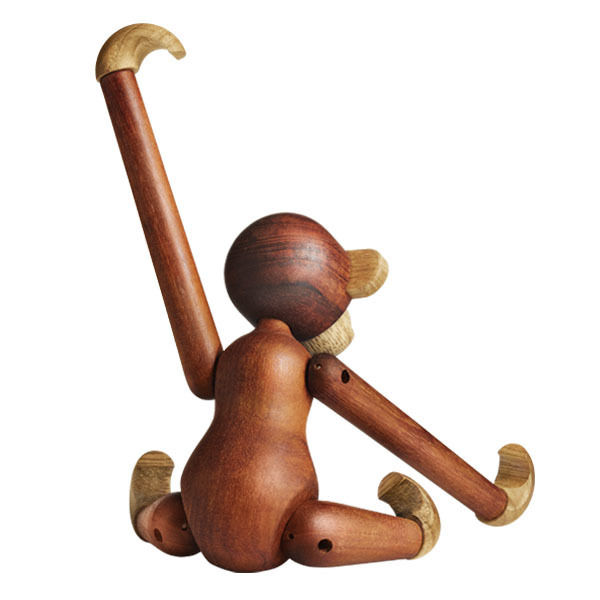 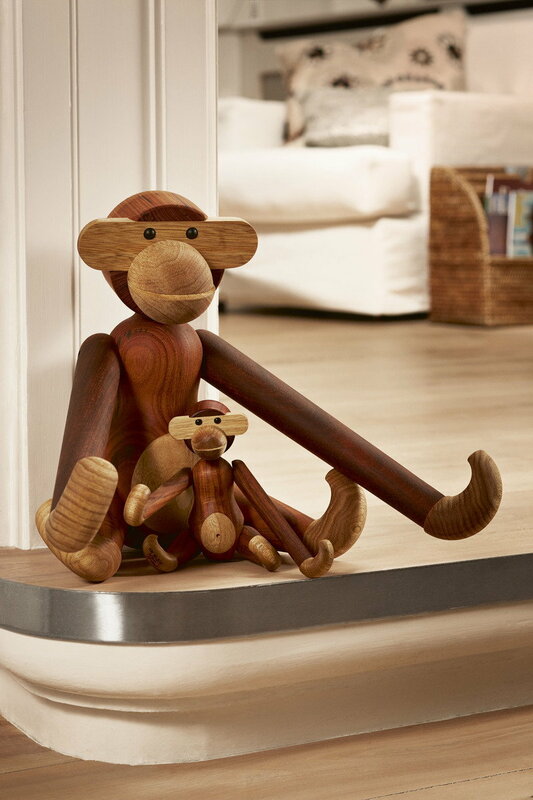 This small monkey is made of teak and limba wood and it measures 20 cm in height. 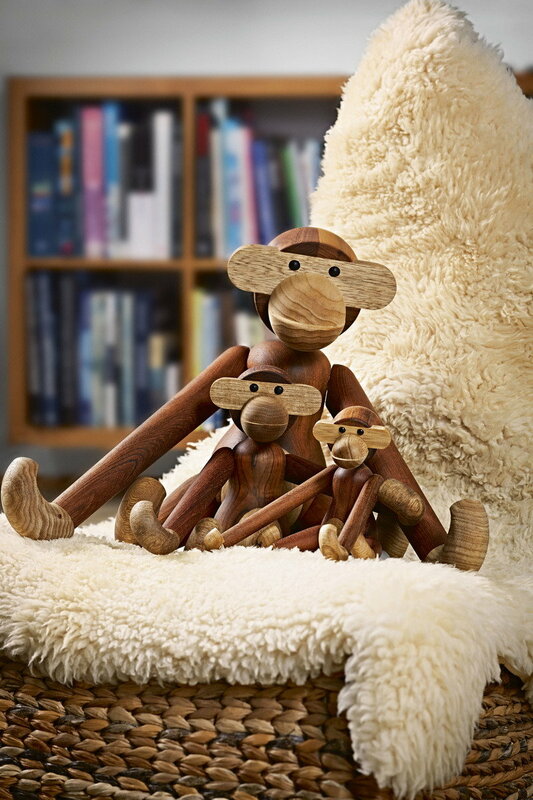 Legally harvested limba wood complies with the European Union Timber Regulation (EUTR) and the plantation teak guarantees responsible harvesting and better living conditions for locals living close to the plantations. 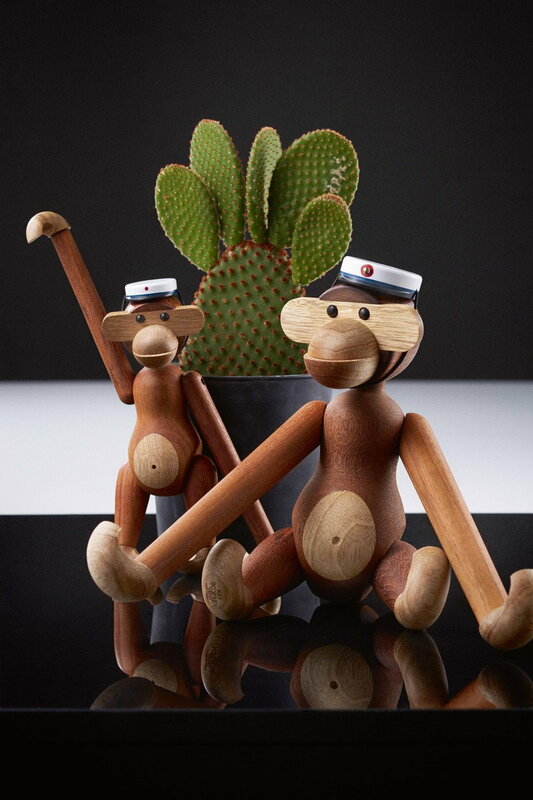 Bojesen's monkey with its mischievous look and light coloured belly has transformed kids’ rooms into jungles and sparked dreams of far-away places since 1951. 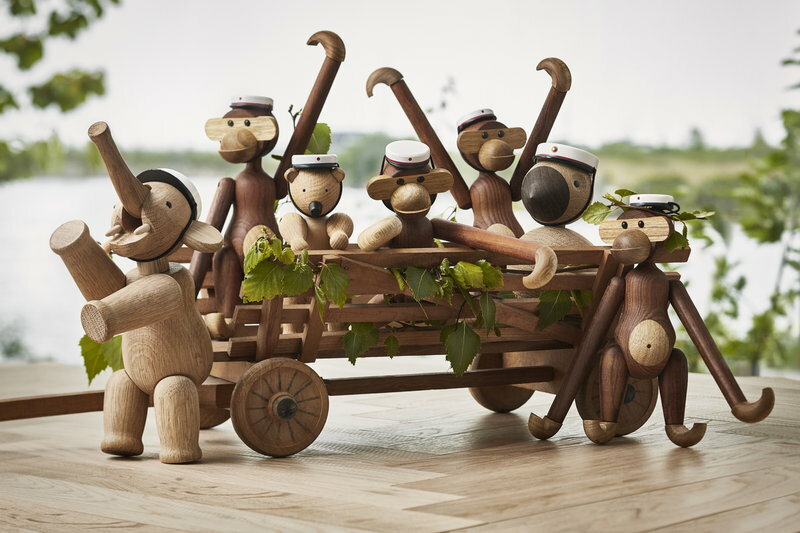 It has a permanent role on Danish television as the mascot of wildlife programs and as a prize in quiz shows. 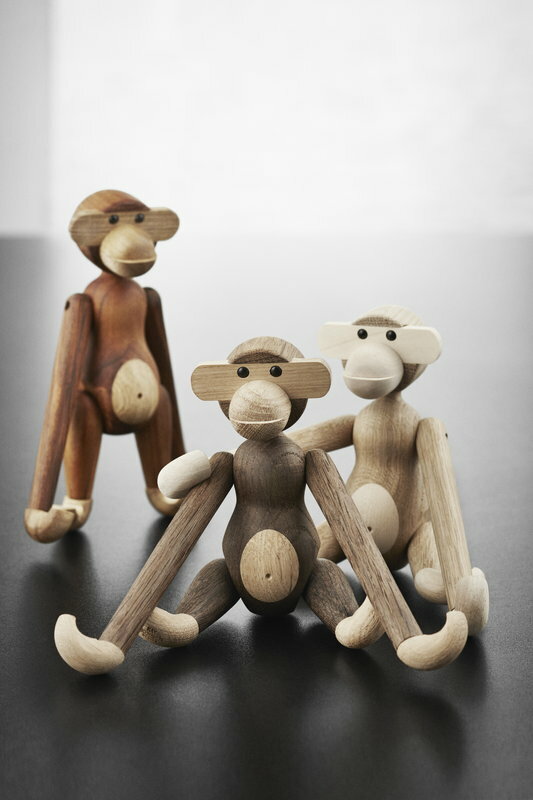 Every monkey consists of 31 wooden parts and is crafted by hand in Denmark. 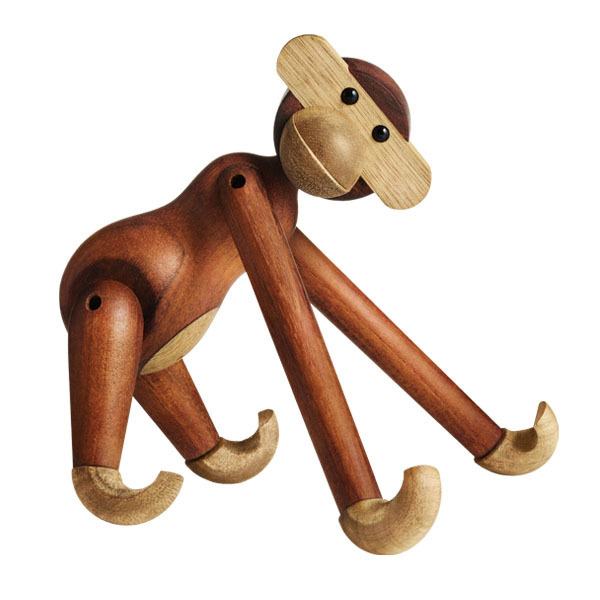 Due to slight variation in shade and wood grain, the monkeys have a unique and charming personality. 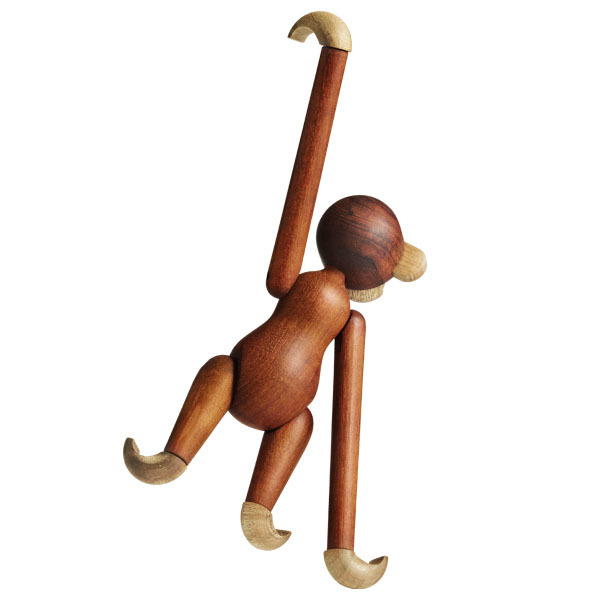 Over time the teak parts may acquire a more golden brown shade due to exposure to light and air.